When you say Marina Bay, it might be a little confusing. 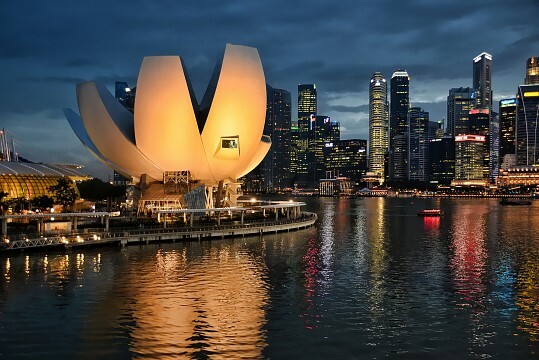 But it actually refers to the body of water occupying the reclamation area around the opening of Singapore River and barred by Marina Barrage from the sea. 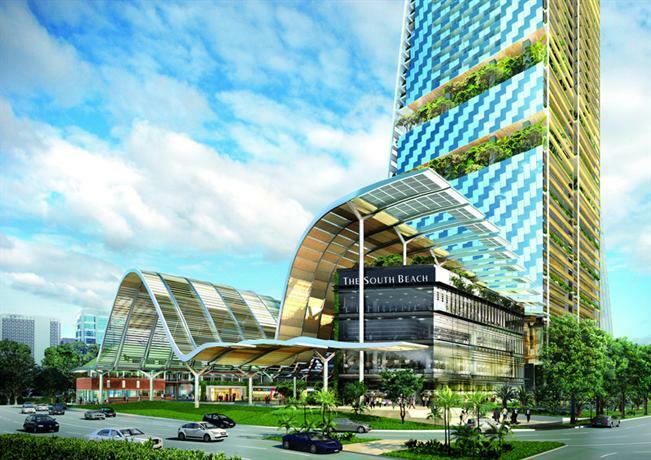 Singaporeans thought of the “Marina” in its name as something related to the Marina Square shopping mall and the other hotel developments in the area. The Marina Bay mentioned in this article refers to the area east of Esplanade Drive and Shenton Way. It was in the 1970s when the reclamation of the land for Marina Bay started, the land that is now occupied by Marina South and Marine Center. During the reclamation process, Inner Roads and Telok Ayer Basin were taken off the map. The Singapore River’s opening now directs its water into the bay instead of into the sea. Marina Barrage was then constructed in 2008, serving as a freshwater Marina Reservoir. It provides flood control and water supply and serves as a lifestyle attraction. The center of attraction in Marina Bay is the Marina Bay Sands. This is an integrated, waterfront, casino resort that is the most expensive building in the world. 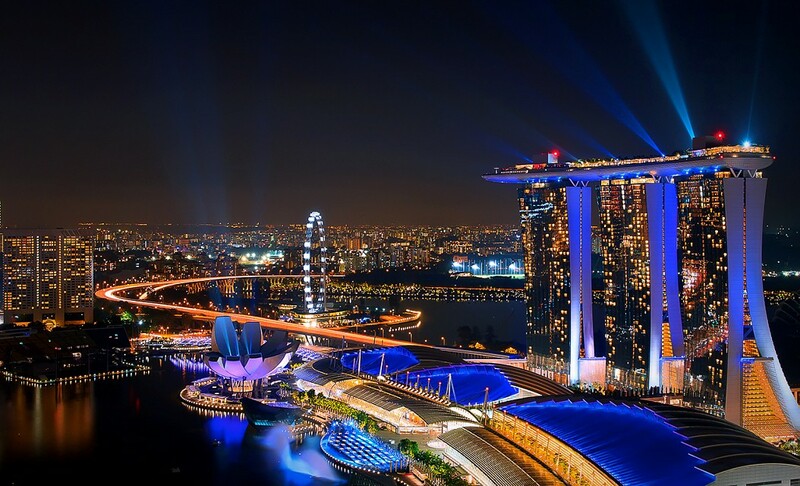 Its iconic design has become a tourism landscape in Singapore since the resort opened in April 2010. The resort has a hotel, exhibition and convention facilities, entertainment venues, theaters, restaurants, and retailers. Marina Bay Sands has three towers with 55 storeys each, with 2,561 luxury suites and rooms, covered by the Sands SkyPark. If you go up the SkyPark, you will have a 360° view of the city’s skyline. 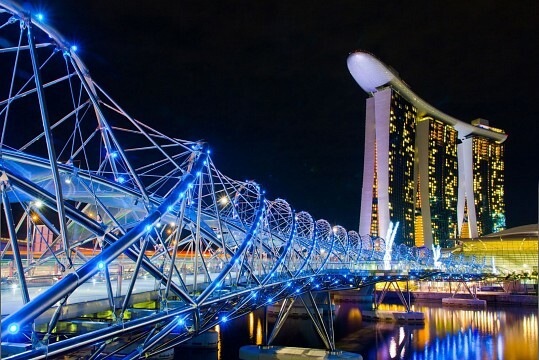 Marina Bay Sands Casino offers 15,000 square meters of gaming action. 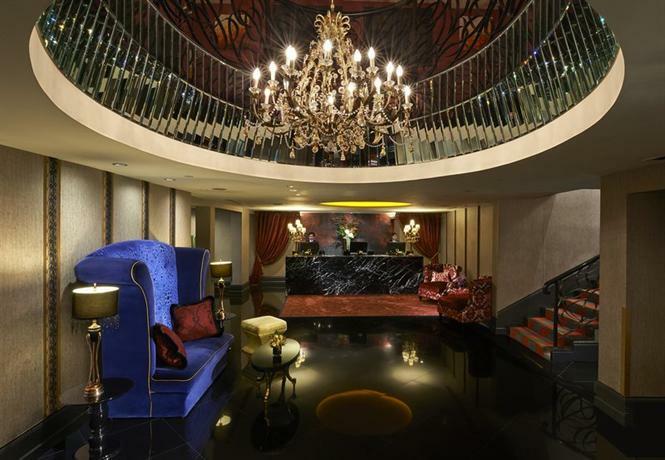 It is the second casino in Singapore that houses 1,500 slot machines and 600 gaming tables. It offers games such as roulette, baccarat, stud poker, sic bo, money wheel, and non-commission baccarat. It also has 16,000 slot machines and more than 200 games in the exclusive salons of the resort casino. Casino admission is free for visitors, but residents and locals will be charged $ 100 USD for their entrance fee. It is open 24 hours. Marina Bay Sands provides excellent entertainment with its three outdoor swimming pools and a health club. For resort guests who want to relax, a Banyan Tree Spa is available adjacent to a health club. Guests can enjoy facials, body scrubs, and hydrotherapy, while the health club offers yoga, Pilates, a radio corner, a gym, and a juice bar. Marina Bay Sands now offers a lot of tourist attractions. The resort’s SkyPark is one of the most popular spots in the area. It is open from 10 AM to 10 PM. This is compared to a floating garden, making it the most dramatic landmark in Singapore. It rises to the skies as it is on top of 55 storeys of the resort’s three towers. The SkyPark also houses restaurants, the largest public cantilever that protects an observation deck, and a 150 m vanishing edge pool. The entry fee for adults and children is $ 20 USD and $ 14 USD , respectively. 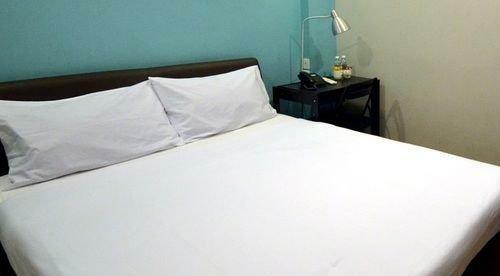 Business travelers surely love the Marina Bay Sands Expo and Convention Center. It offers 120,000 square meters of meeting space, making it the one of the biggest convention centers in Asia. 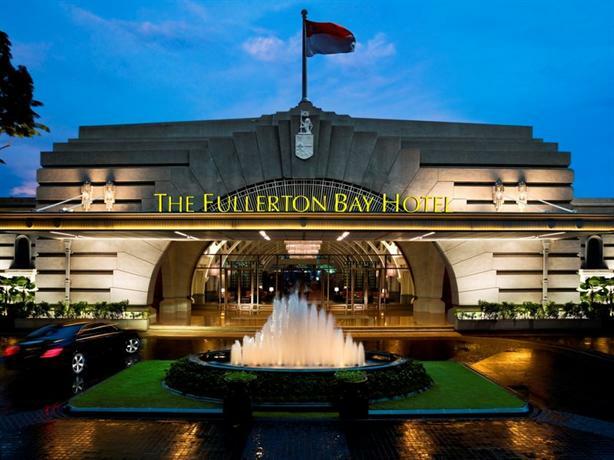 Its ballroom can accommodate up to 11,000 delegates, the biggest in Southeast Asia. The convention center has five floors of convention and exhibition space, with 250 meeting rooms and 200 exhibition booths. It is a usual venue for theater-style conventions, banquets, road shows, and exhibitions. 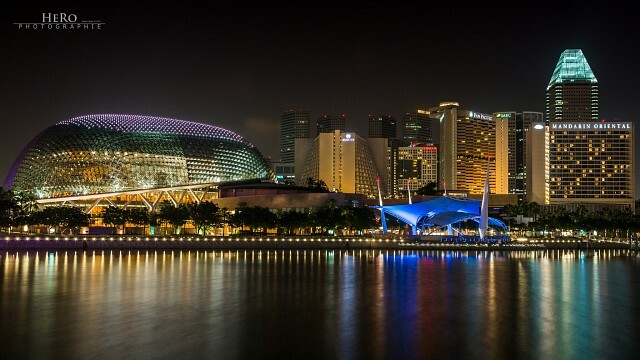 You can also go to Esplanade – Theatres on the Bay. 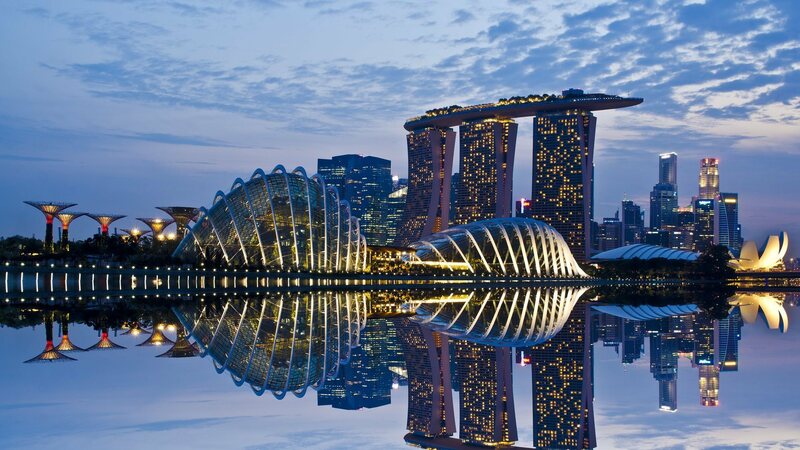 This is Singapore’s version of the world-renowned Sydney Opera House, except that this one incorporates the spiky features of a durian, a tropical fruit with a distinct smell. This is one of the busiest arts centers in the world as it offers a wide range of programmes in its concert hall, theater, recital studio, and theater studio. Esplanade also has an outdoor theater, where free performances are regularly staged to keep the arts scene alive in Singapore. The building also provides a panoramic view of the entire Marina Bay and the surrounding city. You may also tour the Gardens by the Bay. 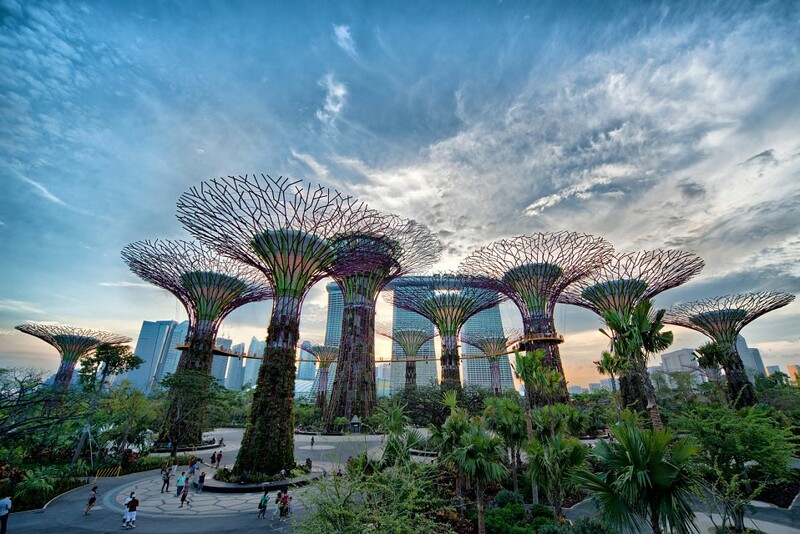 It is a heavily modern park that houses three waterfront gardens, including the Bay South Garden, Bay East Garden, and Bay Central Garden, 12 giant artificial trees called “Steel Giant Supertrees” that shine bright at night, and two domed conservatories called the “Flower Dome” and “The Cloud Forest”. The Bay South Garden is the biggest of the three and access to its outdoor gardens is free. However, entry fees apply to the OCBC Skyway ( $ 5.00 USD for adults and $ 3.00 USD for children) and the Cooled Conservatories ( $ 28 USD for adults and $ 15 USD for children). For the Garden Cruiser, it’s $5 USDfor adults and $ 3.00 USD for children. 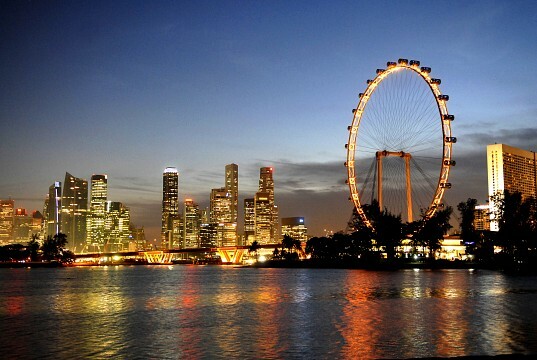 The Singapore Flyer is an observation wheel that is 492 feet tall. It is designed after the London Eye , which is still the tallest observation wheel in the world. The ArtScience Museum is the first of its kind in the world and is currently the biggest private museum in the country. 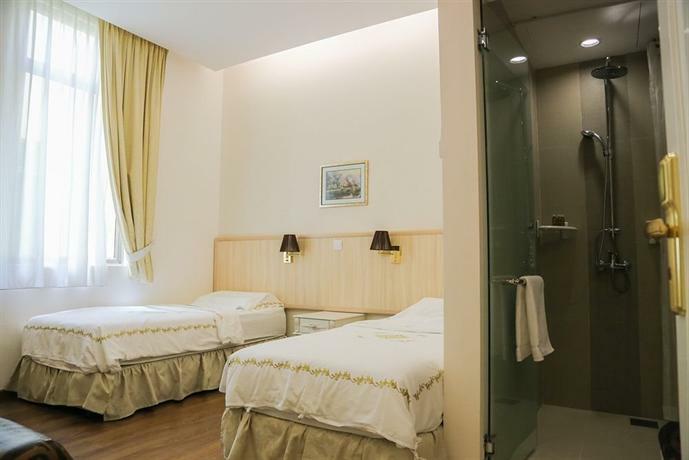 It is the usual venue for international traveling exhibitions and houses a small permanent exhibition. It is also located within the Marina Bay Sands resort. Marina Bay’s northern half can be reached through the new Circle Line MRT’s stations in the Promenade and Esplanade. You can also walk through the CityLink shopping mall for 15 minutes if you’re coming from Raffles City. To reach its southern half, you can take the Bayfront MRT station or buses 97, 106, and 133. You may also try the Downtown MRT line. If you’re coming from the airport, you can take the 24-hour shuttle bus. It is free for the hotel guests of Marina Bay Sands, but $ 25 USD for others, which is the same fare for a taxi ride. Gardens by the Bay is a 101-hectare park in central Singapore, beside the Marina Reservoir. The Helix Bridge is a pedestrian bridge that connects Marina South to Marina Center.